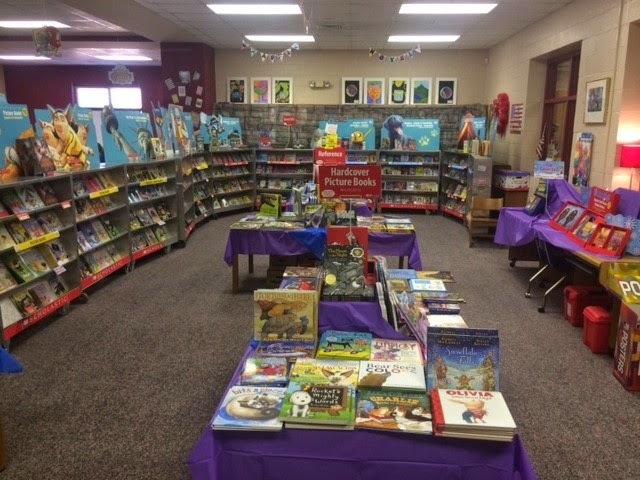 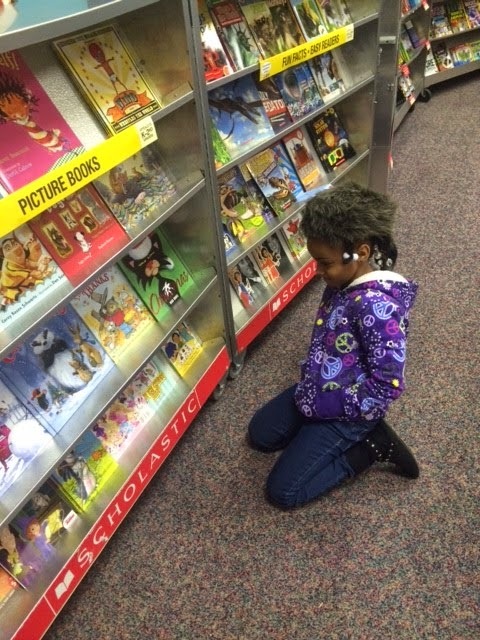 This week, our librarian Mrs. Graham and her assistant Mrs. Coats put on an incredible book fair! 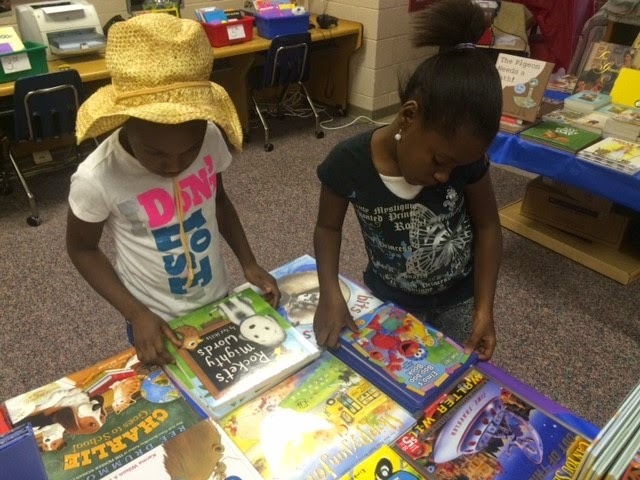 The kids have loved shopping on and off there all week. 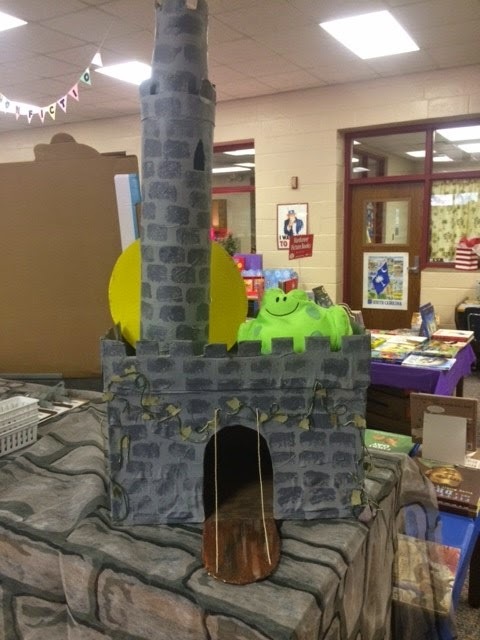 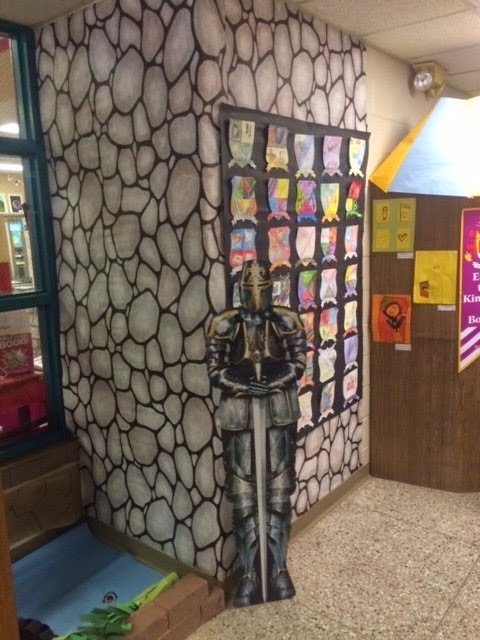 There was a medieval theme so knights guarded the entrance to the castle of books Sir Read-A-Lot's book fair! 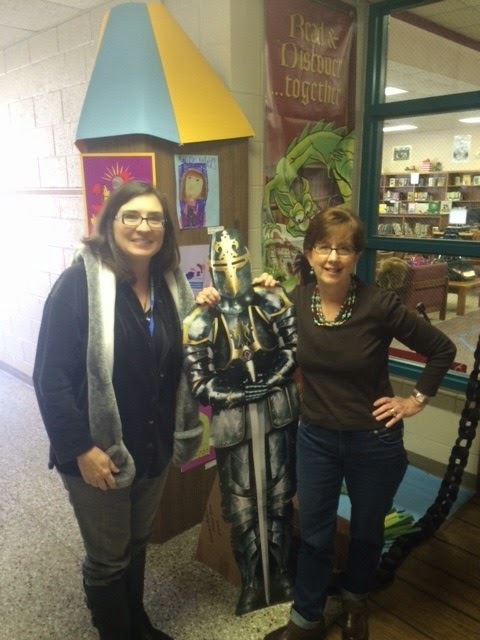 Mrs. Graham and Mrs Coats did a GREAT job!!! 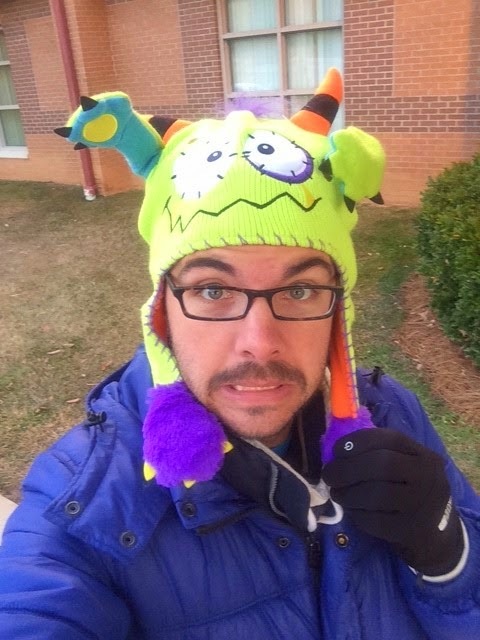 Many thanks for an awesome week of fun! 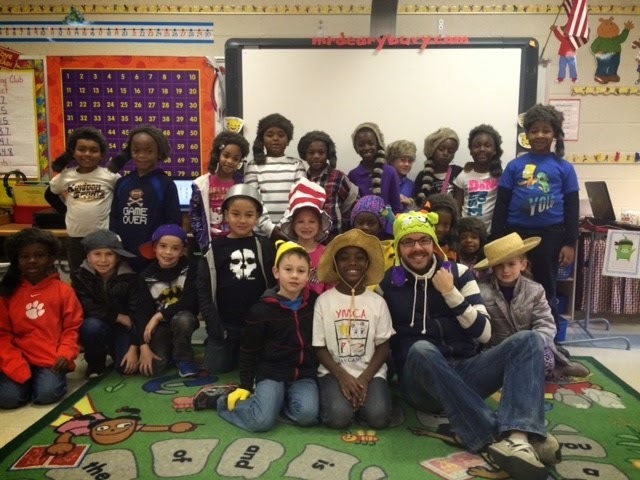 To close out the week, the library held "Hats On To Reading" day and encouraged everyone to wear a crazy hat! 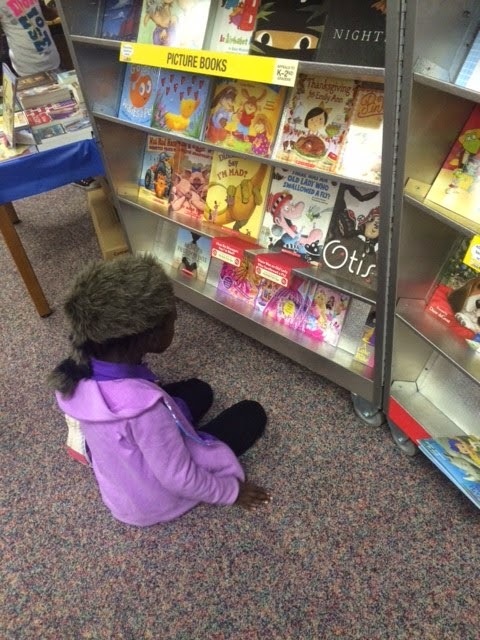 We love a dress up day in my class!